Whether you're working with reveal.js or with slides.com, embedding code snippets isn't as hard as you might think! 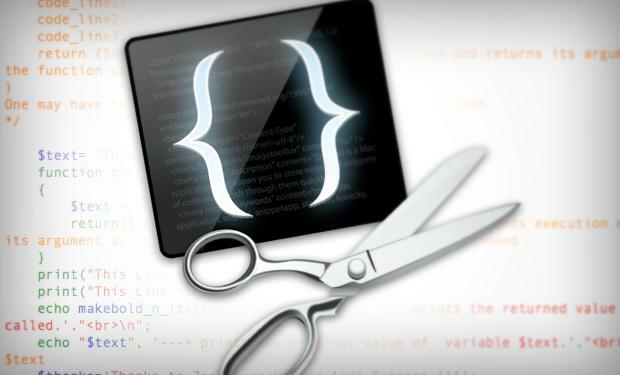 Online syntax highlighters make the process of embedding code snippets easy! All you need to do is convert the code snippet into HTML first, and then embed your HTML into your slideshow. Step 3: Paste the resulting HTML output into your slideshow! </div> // Psst! All the HTML in this black box is editable!